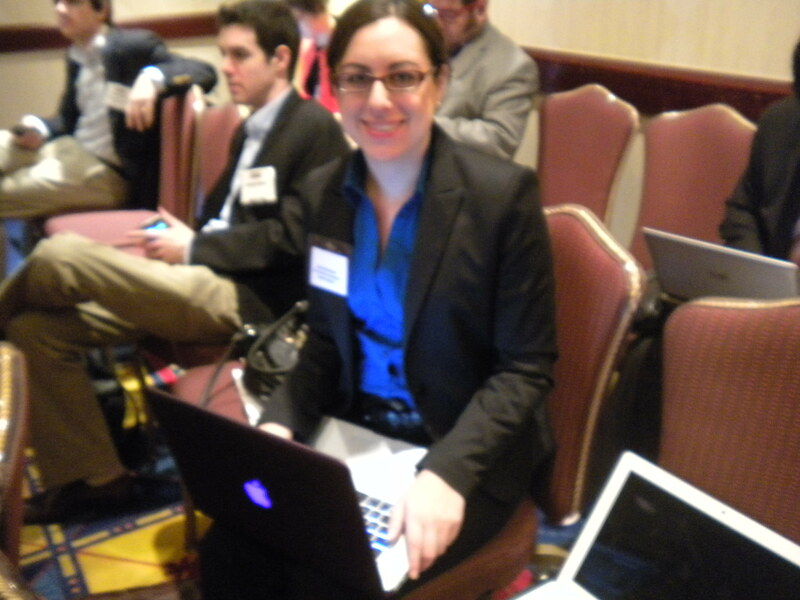 I am a media professional in Washington, D.C., fighting for more personal and economic freedoms abroad and at home. I started as a reporter and now focus on online marketing strategies, including advertising, web production, design and social media. In this innovative market, things never get boring. Oh, and I got married, so my new name is Ladan Nowrasteh. I currently work in new media at the Mercatus Center, and prior to that I worked in online communications at the American Enterprise Institute. I graduated from American University’s masters program in the journalism where I had the opportunity to write/edit/produce for The American Observer and Radio Free Europe/Radio Liberty, where I found my passion for freedom, human rights, foreign affairs, and social media (yes, they are all integrated!). I grew up central Indiana and am a product of Indiana’s education system from toddler-hood to college at DePauw University where I majored in English Writing. I studied at American University in the summer of 2007 and instantly fell in love with the city and the school. In the summer of 2009, I took courses at Georgetown University through the Institute on Political Journalism prior to starting the masters program. In college, you could say I had a one-track mind: journalism! I participated in the student newspaper, The DePauw and WGRE Radio as a news reporter and DJ of a radio show. I became editor-in-chief of the student magazine, The Cauldron, and found I liked longer-form writing that gave me more freedom. I interned at USA Weekend Magazine, Austin Woman Magazine, and Indianapolis Woman Magazine as an editorial intern, writing stories, researching, and editing. I then took a turn to TV with WTHR Channel 13, Eyewitness News in the summer of 2008 and capped off with NBC Nightly News in Washington in the summer of 2009. In DC, I freelanced for The Huffington Post, worked as a grad assistant at J-Lab, and Radio Free Europe, and was briefly a reporter for Hearst Corporation’s DC bureau, where I found a great mentor and friend. Want to know more about me? Stalk me or shoot me an email.